Jagat Villa Hotel Managed & Marketed by Exotic India, located at very famous land mark of the city, just opposite to Udaipur City Railway Station which is a prime location of Udaipur. The Hotel presents luxurious yet affordable accommodation accompanied by a host of excellent amenities that ensures guests a stay complimented by unparalleled comfort and relaxation leisure as well as corporate guests. If you are looking for Familiar hotel in Udaipur, we will provide best luxurious residential Amenities. The Hotel Avail 14 Deluxe & 2 Suite elegant Rooms 14 Large & 2 Twin bed. The Hotel gives you Perfect Destination for a a comfortable stay in city of lakes - Udaipur located in the centre of the city, the hotel is just 1/2 km from the City Railway station & Bus Stop, 20 Minutes Driver – 23 KM from Udaipur Airport. We have a well-established track record and our services have always met with great customer satisfaction. We not only provide great services but at a very competent price and have never been known to compromise on the quality of our service. Security Guard, Smoking Rooms, Currency Exchange, Banquet Facilities, Parking, Catering, Room Service, Front Desk, Safe Deposit Box-Front Desk, Airport Transportation. Television Room, Basic Bathroom Amenities, Private Bathroom, Complimentary Toiletries, Complimentary Newspaper, H/C Water, Refrigerator Room, Makeup / Shaving Mirror, Window Opens, . 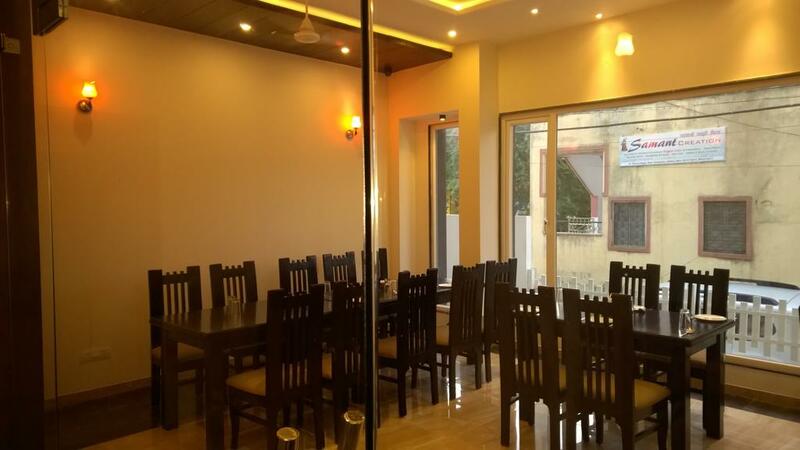 Banquet Facilities, Coffee Shop/Cafe, Doctor on Call, Laundry Facilities, Parking, Restaurant, Room Service. User reviews for "Jagat Villa Hotel Udaipur"